Alex Davis explores mathematical models in defensive tactics. Canada's U-24 mixed coach Alex Davis discusses ways of fixing gender-biased habits. Practice makes perfect. Except when you're unknowingly practicing bad habits. Captain Alex Davis finds the silver-lining on Furious George's first loss at the Canadian Championships in 20 years. 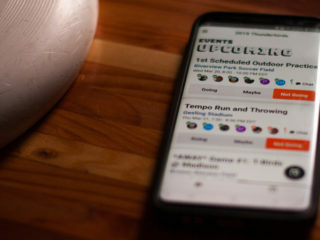 Field space in ultimate is like money in a retirement fund: sometimes, you have to invest in others in order to maximize your own earning potential. 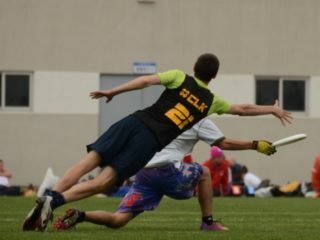 A captain on three Vancouver teams, Alex Davis wrestles with ultimate's new reality. 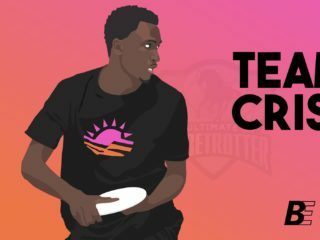 Alex Davis offers some serious introspection on intuitive versus analytical thinking, and why "know thyself" is a helpful maxim for playing better ultimate. "There I was at Nationals, telling players to put our money on the most inelegant gambit in the book. But it was a strategy honest with the circumstances." 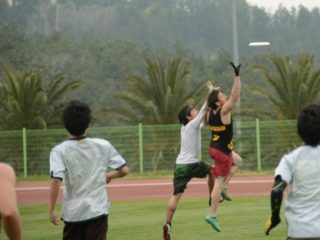 Using his own experience analyzing the DC Current before the MLU Championship Final, Alex Davis speaks to exploiting an opponent's weaknesses, rather than trying to stop their strengths. 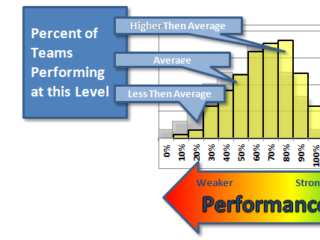 Alex Davis offers an in-depth look into how average athletes can earn more playing time within a team dynamic.